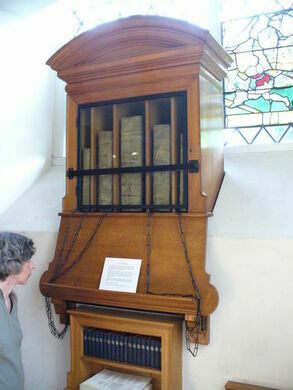 The small collection of chained books at Chelsea Old Church was given to Chelsea Old Church by Irish physician and collector Sir Hans Sloane, and is now one of very few remaining examples of this once common safe-keeping system for valuable works. Chelsea Old Church is the only church with a chained library in London, and the small collection includes a “Vinegar” bible (so named for an error in the 1717 edition mis-translating “vineyard” to “vinegar”) along with other religious works. 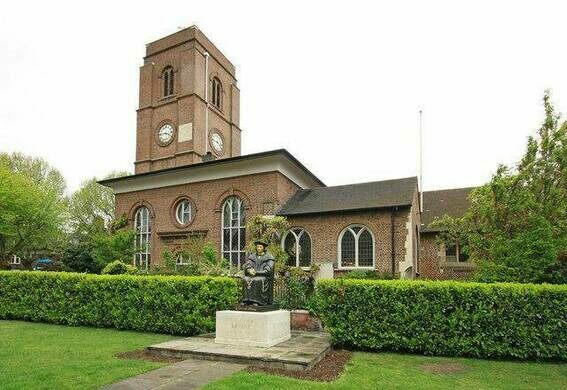 Chelsea Old Church itself has a heritage dating back to 1157, but was nearly destroyed in WWII bombings. 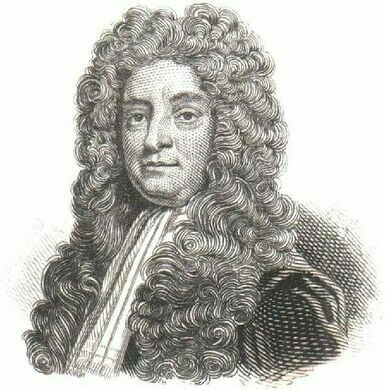 An avid book and curiosity collector, Hans Sloane is today best remembered for his personal collection, bequeathed to the United Kingdom and forming the foundation of the British Museum and Natural History Museum, but he also deserves an entry into the history books for leaving funds for the Chelsea Physic Garden and introducing chocolate to England. Sloane was buried at Chelsea Old Church in 1753. Although there are very few chained libraries left in existence, a few others exist at Hereford Cathedral, the Francis Trigge Chained Library in Grantham, England and Marsh’s Library in Dublin, and another small chained collection at at the Royal Grammar School in Guildford, England. Located on the corner of Old Church Street and the Embankment.